There is no perfect surgical procedure that will allow you to totally avoid any scarring. FUE will allow you to wear it shorter in the donor area, but you would see some evidence of the procedure if you totally shaved the donor area. If you undergo even a minor FUE procedure, there are changes that will occur with each small incision. The changes can be noticeable from weeks to months after the procedure. When you cut skin tissue and extract follicular units, you change the orientation of the scalp. The hair on your head affects the appearance of the scalp to a certain degree, so removing it can obviously change the scalp’s overall appearance. During the FUE process, a proper distribution of the extractions and evenly harvested donor zones improve the overall aesthetic appearance of the donor area. Nowadays, we have advances (e.g. ACell) and other preparation methods to improve the chances of minimizing noticeable donor scarring. 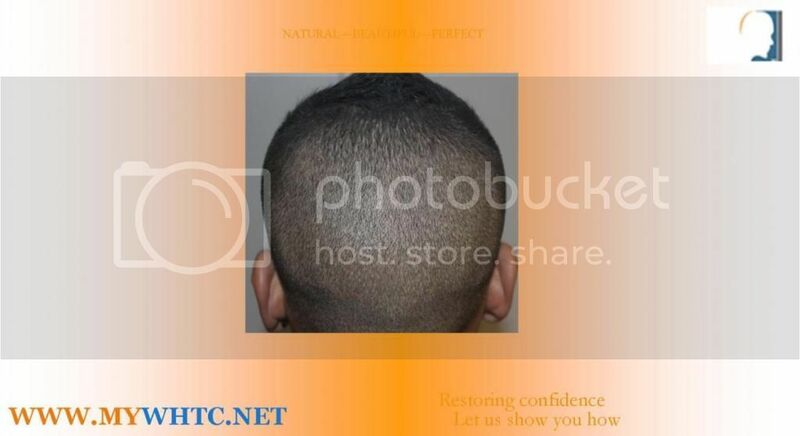 We offer a preparation method of FUE called FIT donor restocking. Basically, it involves replacing the donor scalp hair with other available donor hair. well informative message about FUE session. Your sentiments are well appreciated, Shreyas24.